Okay so I've only read the first one and am about 3 pages into the second one, but I think that this book series is AMAZING! It's also a good book series for teen boys. 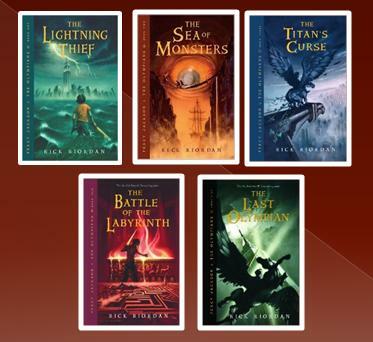 Most book series for teens are directed at teen girls, this series is all action-adventure and pure awesomeness plus the added bonus of getting to learn about Greek mythology which can be totally fun.